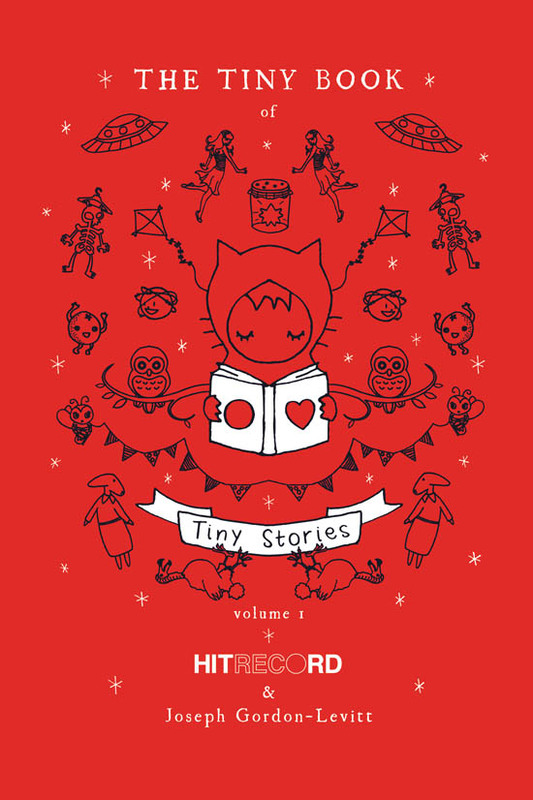 The Tiny Book of Tiny Stories is a collaborative effort put together by Joseph Gordon-Levitt. hitRECord is an online art spectacular filled to the brim with talent. Anyone can sign up and contribute in any way. In this first volume of the tiny book series, there are one to two sentences for each story and they are accompanied by an illustration. The stories all make you think and expand your imagination a little bit further. Some are cute, some are sad and some are strange. They are all fantastic though. Each story is just full of wonder and imagination and the illustrations are fitting and phenomenal. I am really excited about the whole concept of hitRECord and you all should check it out if you have any creative fibers in your being. This is a great project, and I can't wait to get more Tiny Books and more Morgan M Morgansen's dates with Destiny! "i'm ready for another adventure now, take me far away please!" "I don't get dressed anymore." I loved the story in the Pic! 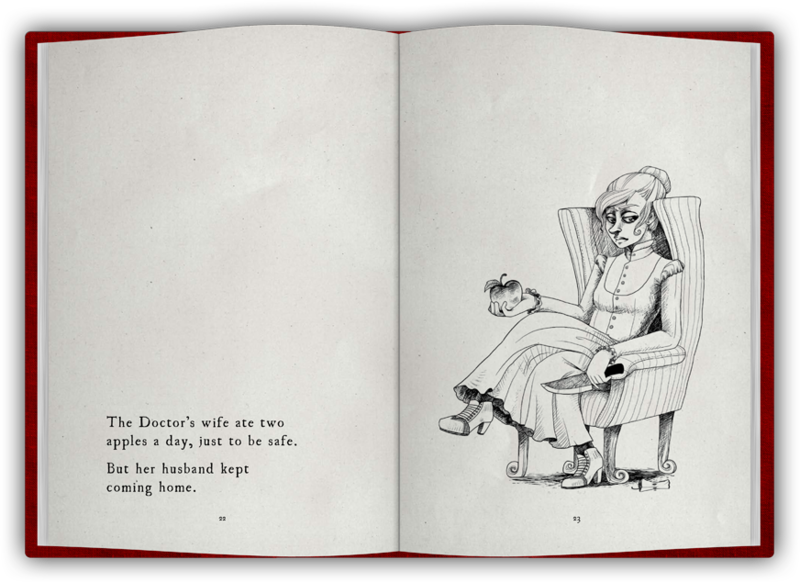 The idea of stories in two sentences with an illustration seems like an interesting concept. I quite like short short stories so maybe this is for me. I got this for Christmas & just loved it. Such a unique idea!